William Henry Donner (1864-1953) was born in Columbus, Indiana, in 1864. At an early age, Donner began to show a visionary business sense and a willingness to take risks in opportunities others had yet to perceive. These characteristics would, in turn, fuel his entire career and philanthropic endeavours. William H. Donner (photo courtesy of the Donner Canadian Foundation).Early on, while still in his twenties, Donner took over the family-owned grain mill, taking the failing enterprise and restoring it to profitability. Later, before he turned 30, he entered into real estate. Then, sensing growing demand for tin, he turned his energies to tin plate manufacturing. From tin, he moved on to steel, establishing several steel product manufacturing companies. In each venture, Donner not only encountered tremendous success, but introduced innovative technologies that transformed in some significant way the industry. In 1929, however, Donner was struck by tragedy when his son, Joseph, became ill and died of lung cancer, a disease that doctors knew very little about. This tragedy was a turning point for Donner. He sold the assets he had in the Donner Steel Company of Buffalo, New York, his final business undertaking, and set aside $2 million for charitable purposes, primarily for cancer research. Donner now used his business acumen and talents, which had given him success in the past, toward medical research. 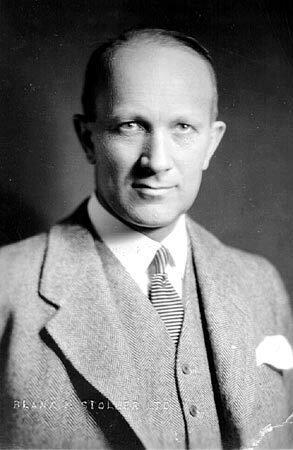 After supporting several cancer research and treatment centers across the United States, Donner moved to Montreal in the 1940s and became acquainted with the Montreal Neurological Institute (MNI), the world’s first neurological and neurosurgical patient care and research center (affiliated with McGill University), and its founder the world-renowned neurologist Dr. Wilder Penfield. Impressed by Penfield and other scientists at the MNI, Donner sponsored medical research in the field of neurology. Portrait: Dr. Wilder G. Penfield. Photo no date. (MUA PR035701)In 1946 and 1947, Donner met several times with Dr. Frank Cyril James, the Principal and Vice-Chancellor of McGill University, and other members of McGill to discuss the future of medical research. During one of those meetings, Principal James proposed the construction of a special new building for medical research at McGill. 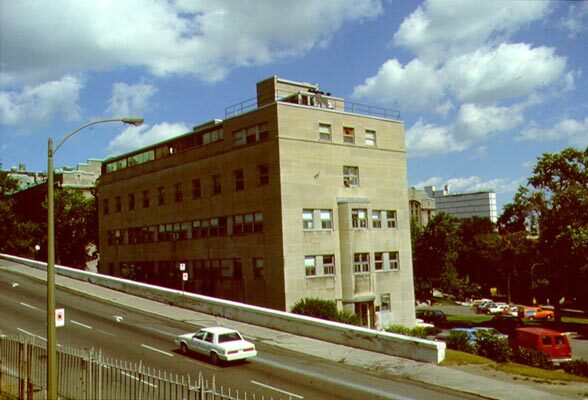 In March 1947, Donner donated $232,355 to construct the Donner Building for Medical Research, a five story facility that would house five modern laboratories for research in medicine. On September 26, 1947, the cornerstone of the building (which also contained a time capsule) was laid. Donner’s association with McGill had begun. In 1950, Donner established the Donner Canadian Foundation. 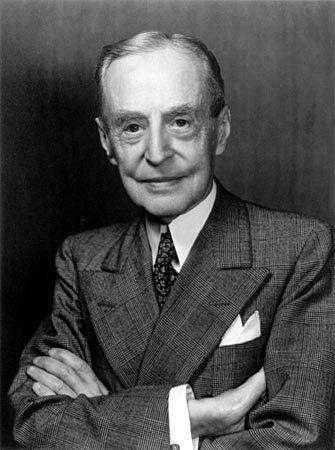 In 1953, William H. Donner died in Montreal, but his legacy lives on in his foundation, which supports--in addition to medical research--public policy research and education; international affairs and development projects; land and wildlife conservation; and social services. Recently, in the field of medical research, the foundation contributed $1 million to the construction of the McGill Faculty of Medicine's Center for Genomics and Proteomics, which now stands on the site of the old Donner building.William Henry Donner’s connection to McGill University is clearly found in his generous financial commitment to the advancement of clinical, academic, and research programs at McGill.